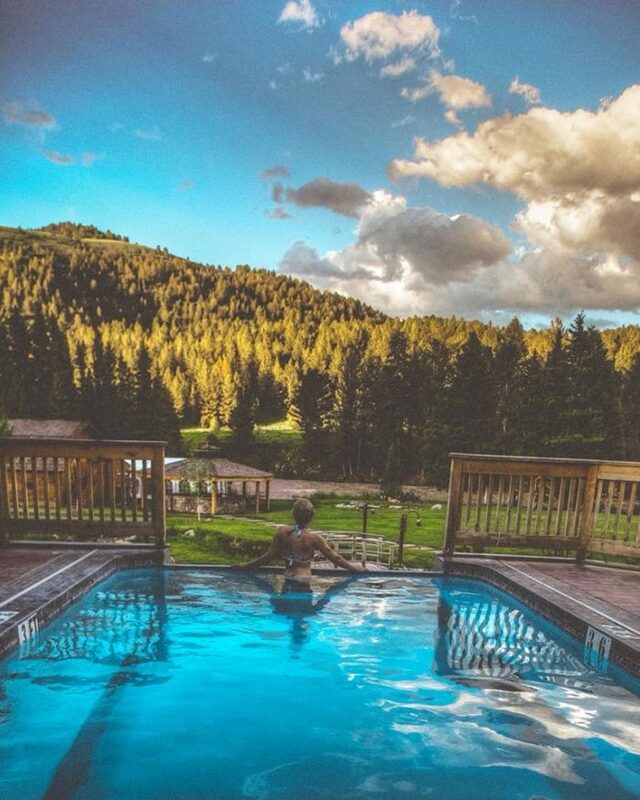 Even Montana life gets hectic on occasion, and sometimes a relaxing retreat is in order. 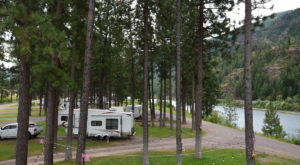 Whether you’re into tent camping or luxurious lodges, you’ll have plenty of options — but if the latter sounds more appealing, we highly recommend heading to Rainbow Ranch Lodge in Big Sky, which is a little piece of paradise. 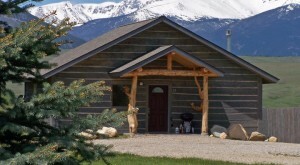 Rainbow Ranch Lodge is located on Gallatin Road in Big Sky, surrounded by the beauty of the Rocky Mountains. 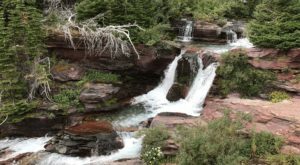 The property manages to perfectly combine the rugged beauty of nature with modern luxury. The rooms here are spacious but cozy, with all the comforts of home. 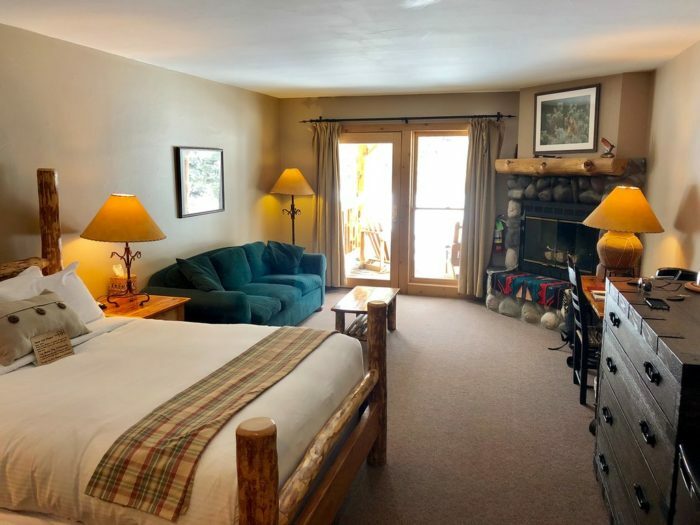 The riverside and pondside rooms are both fantastic, featuring handcrafted lodgepole queen beds with plush down comforters and satellite TVs. The jacuzzi is enormous, and it's open all year. 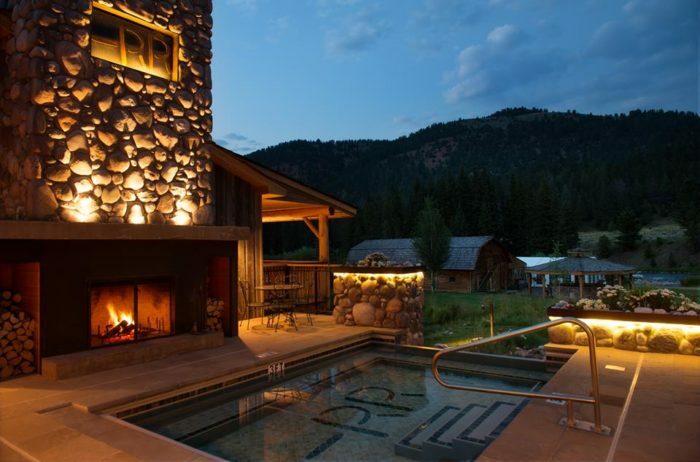 There's nothing like an evening fireside soak when there's snow on the ground. 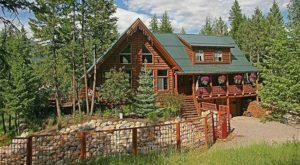 The lodge sits right on the Gallatin River. 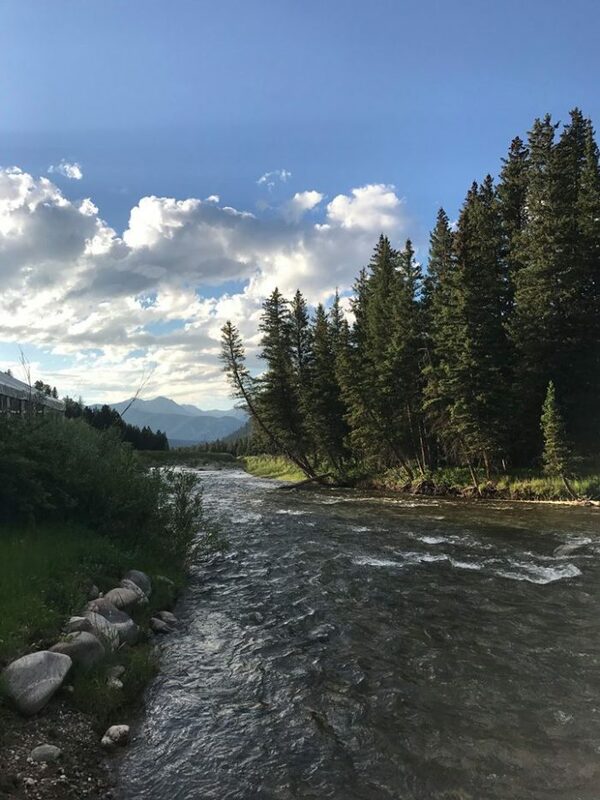 In addition to it being totally relaxing, this is a great place to go fly fishing. 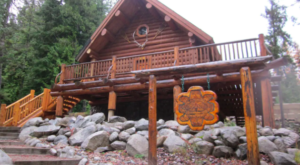 The lodge also hosts other seasonal activities, like hiking and yoga. 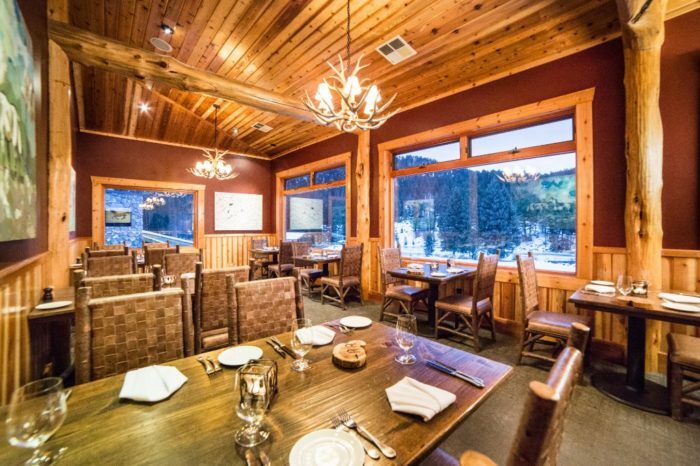 When you visit the Rainbow Ranch Lodge, you won't have to leave the property when you get hungry. The onsite restaurant serves a daily continental breakfast and dinner daily. 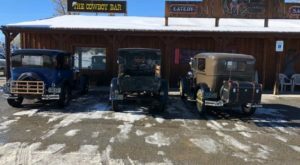 The cuisine here is all Montana inspired and mostly local. The lounge has a great daily happy hour from 4-6 with barrel-aged cocktails and snacks. 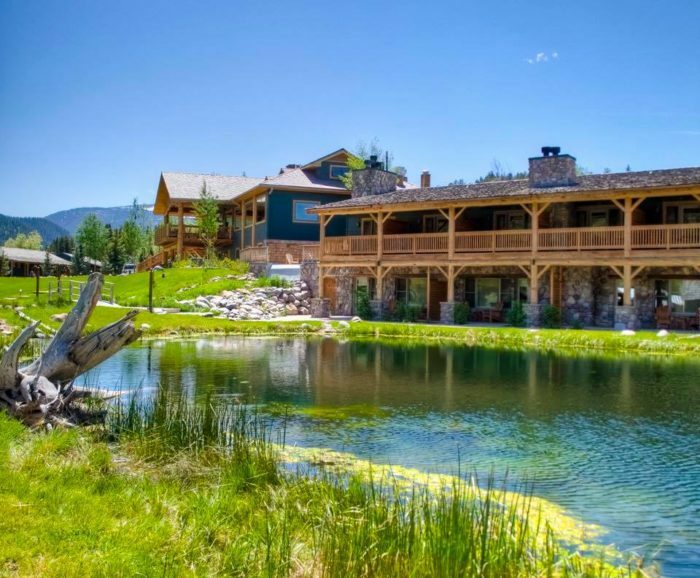 The property is so beautiful, many Montanans choose to have their private events and weddings here. Rainbow Ranch Lodge offers customized wedding packages that include complimentary stays for the happy couple. 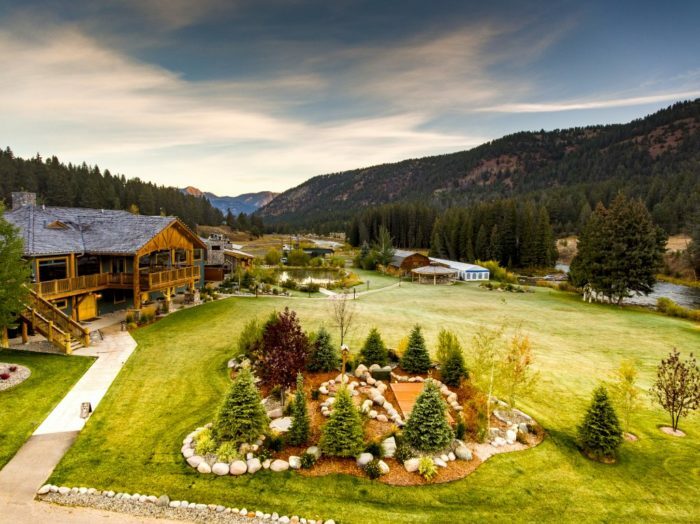 But whether you're tying the knot or not, the Rainbow Ranch Lodge is the perfect getaway. 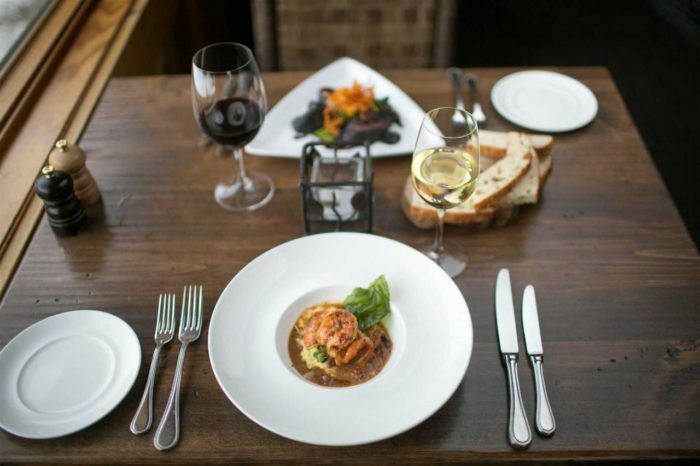 You can make reservations on the website or by calling 406-995-4132. 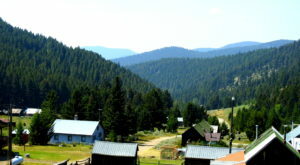 The Rainbow Ranch Lodge is a fantastic place to enjoy a vacation. 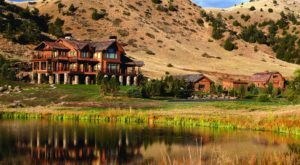 Here are some other unique places to stay in the Treasure State.